Measles is a highly infectious, viral illness which can cause fever, malaise, cough, conjunctivitis and rash. 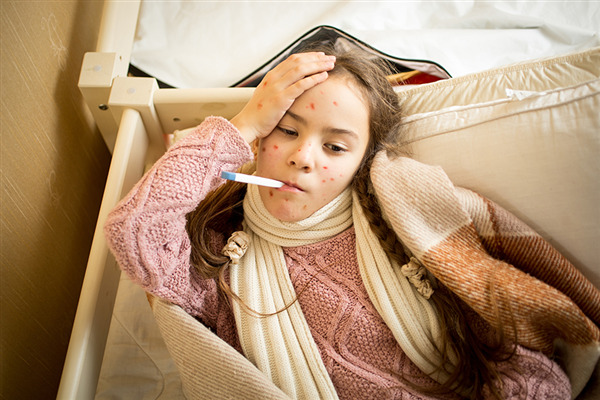 Measles is often severe, complicated by ear infection, pneumonia, diarrhoea and in some cases, acute encephalitis. Immunisation is the best way to reduce your risk. Selected pharmacies are able to provide the measles, mumps and rubella (MMR) vaccine. We can vaccinate adults aged over 18 years, please speak to your l Pharmacist if you have questions about your requirement for the vaccine or any other queries you may have. You will need to receive 2 vaccinations, at least 4 weeks apart. If you are pregnant or planning to fall pregnant within the next 3 months - please speak to your GP for more advice.